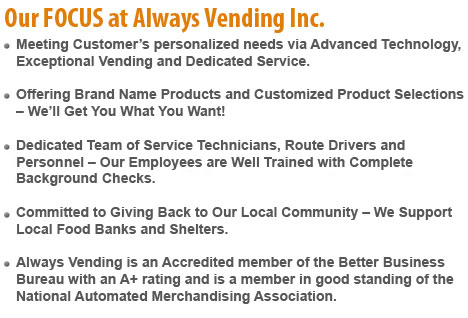 Welcome to Always Vending Inc. 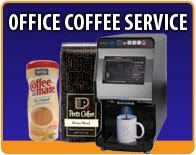 Always Vending is the San Fernando Valley's first choice for Vending and Office Coffee Services. 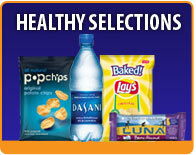 We provide YOU with an unmatched level of service, product selection, and hassle free vending and office coffee experience. 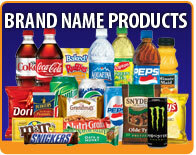 We are your source for coffee, break room supplies, can and bottled drink machines, cold cup drink machines with ice, snack and candy vending machines, ice cream machines, hot beverage machines, and frozen food machines. 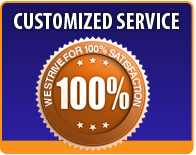 We operate 7 days a week 365 days a year out of a modern warehouse located in Canoga Park, CA. Since 2004 we have been focusing on providing state of the art machines and quality good old fashioned family service. COPYRIGHT 2012-2019. Always Vending Service. ALL RIGHTS RESERVED.